2011-​10 Passive Building Webinar. Mark was asked by the Association of Licensed Architects to give a webinar to their membership on the fundamentals of this new way of building called Passive House. 2011-​08-​10 USGBC Podcast Interview. De-​Bunking the Green Is Expensive Myth. Interview with Mark A. Miller. 2011-​05 Licensed Architect Magazine, Introduction to the Passive Home Standard. 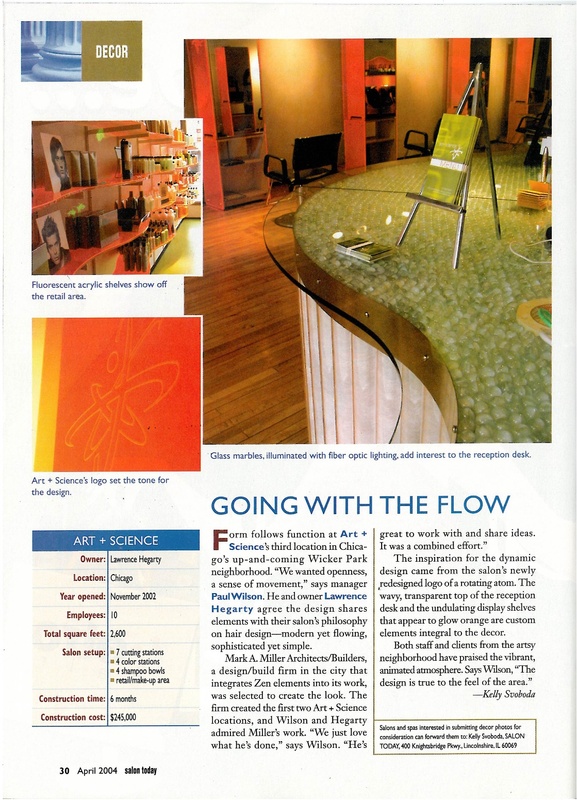 2011-​01 Natural Home Magazine. Solar Design. Matson Home photo featured on cover. 2011-​10 Natural Home Magazine Blog. Mark asked to write a blog for Natural Home Magazine on the Passive House Standard. 2008-​07 Live from the Heartland. Interview with Mark A. Miller. 2008-​07 Devcorp Newsletter. Rogers Park Tree Lovers Win Parks Award. Community Action. 2007-​12 Devcorp Newsletter. Bandshell Project Brightness Up Loyola Park. 2004-​04 Chicago Tribune, Going with the Flow.